For those of you who can't get enough elbow knockouts, I will add an elbow KO highlight video every week. Here's the first one. My new Muay Thai Program has officially been up and running. It's called SaenSok Muay Thai. Which means 100,000 elbows. I will post weekly videos highlighting elbow KOs. Here's our 1st highlight video of The week (3/08-3/14). It's from Lion Fight Promotions​ 20, featuring John Nofer vs Jason Andrada. Please support the fighters, Lion Fight Promotions and Axs TV by attending an event or following them on their social media pages. 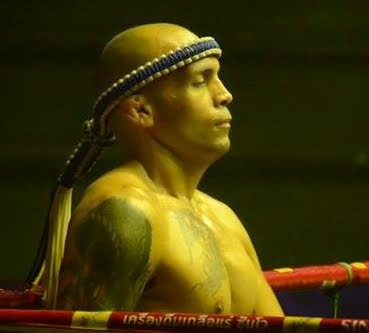 Post by SaenSok Muay Thai.